When decorating for Christmas, some of the most common decorations used are wreaths and garland. These decorations help bring out the style of your home and adds that Christmas accent. Whether you like using large wreaths outdoors or simple garland on your mantel, it all makes your home look elegant during the Christmas season. 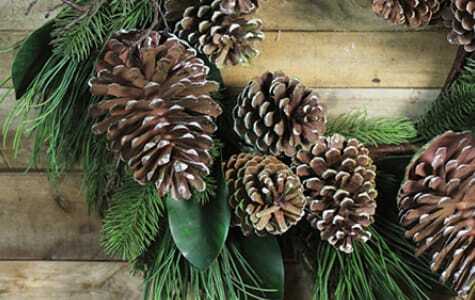 Christmas wreaths and garland are versatile in what you can do with them. 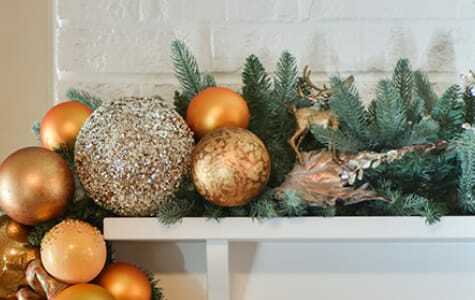 This year add some garland or another wreath to your Christmas display to really bring out your home’s personality. At Christmas Central, we feature an extensive variety of pre-lit and unlit artificial wreaths and garland. Our inventory consists of top brands including Northlight and Vickerman. You can choose from a large assortment of craft sprays, branches, picks, swags, teardrop swags, and more. 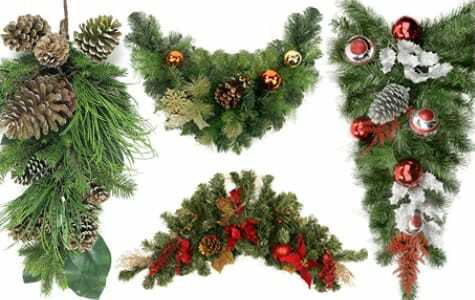 We carry wreaths and garland in a variety of styles, including traditional green, snow-flocked white, and novelty colors. Browse our large selection of wreaths and garland now!